The trucks are unloaded at the clinic in Totonicapan. 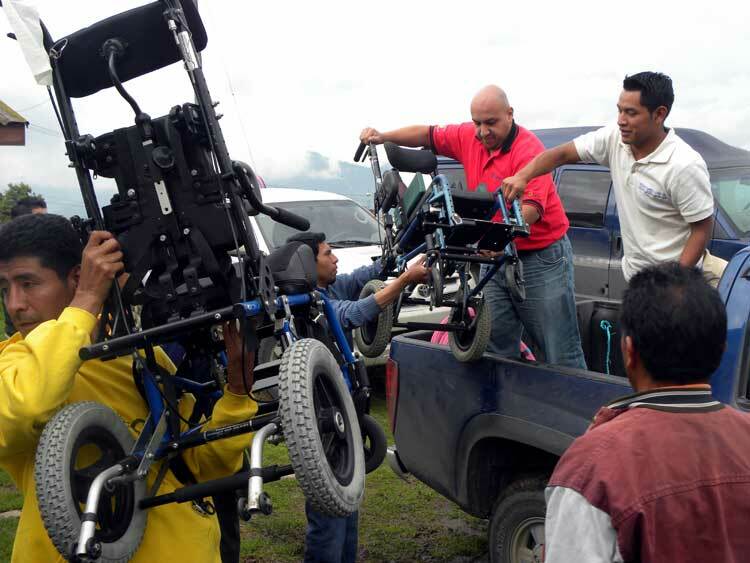 A caravan of trucks carrying wheelchairs welcomed dawn somewhere west of Antigua on June 10th with Latin horns from the radio speakers and the aroma of potent Guatemalan coffee. 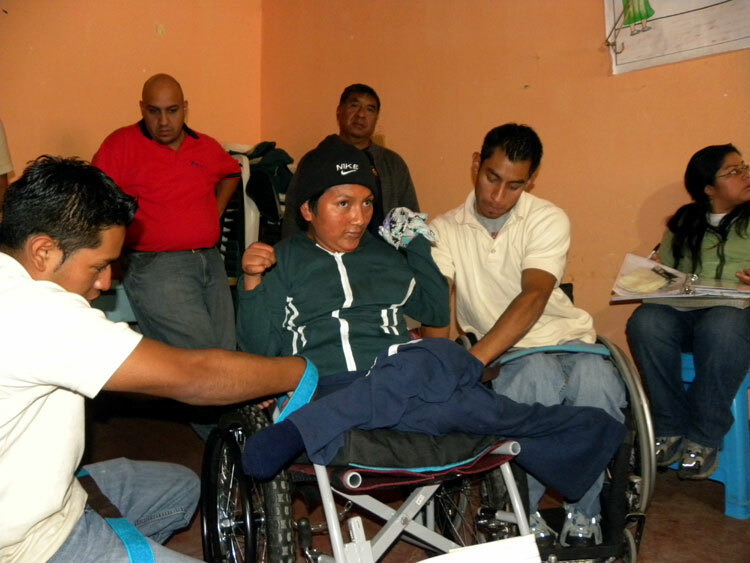 Faith in Practice enlisted the Transitions Foundation workshop to build 24 custom wheelchairs for children and elderly with disabilities in Totonicapan, a rural community in western Guatemala. While nobody likes to set an alarm clock for four in the morning, the gift of mobility has a way of pulling one out of bed. 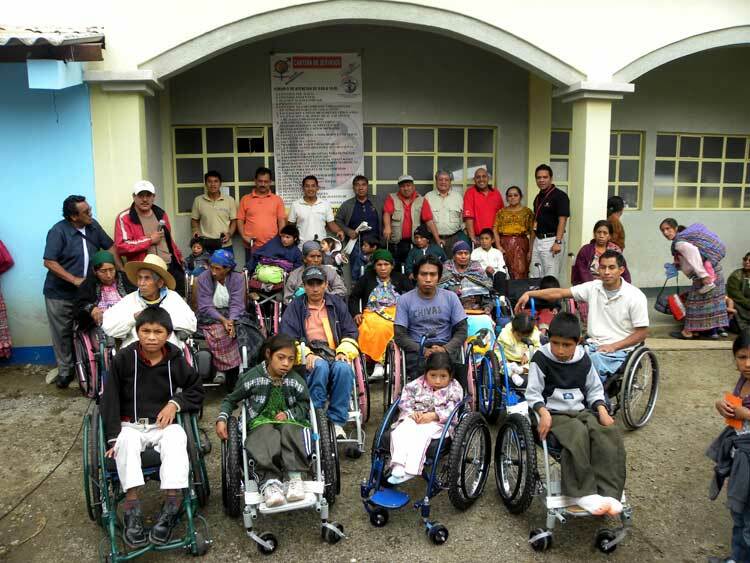 A group picture after every wheelchair has been distributed. All smiles despite a long morning. 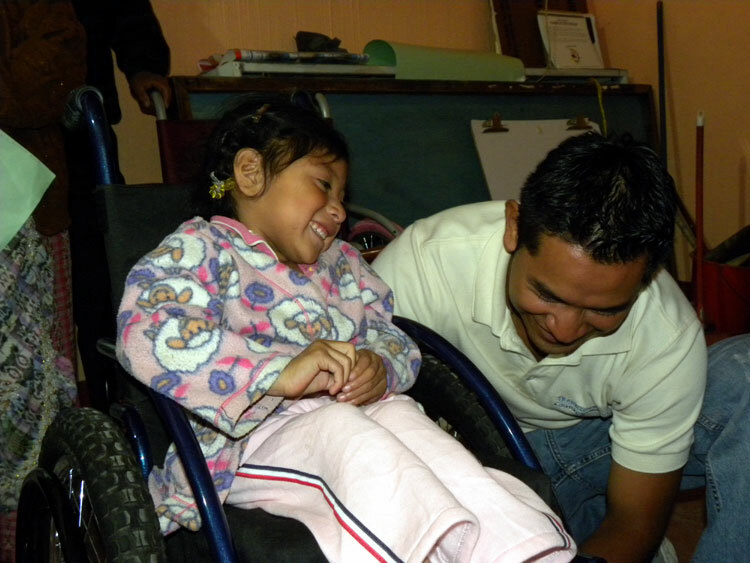 Maricela has her new wheelchair adjusted by Joel and Juan. 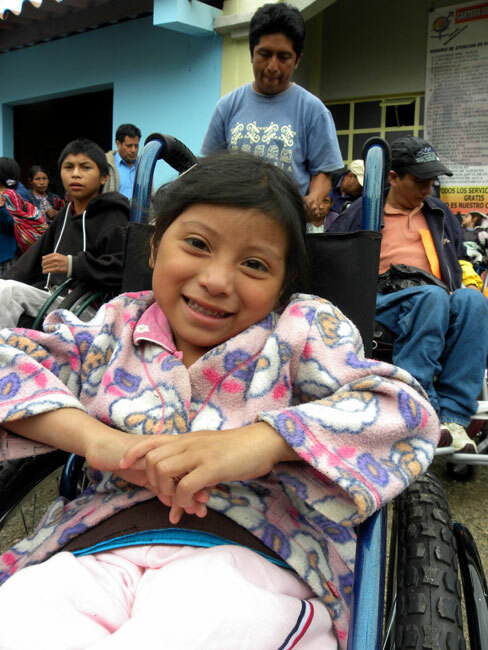 Maricela Mejía was born on July 15, 1988 with a disability that caused delayed physical development. 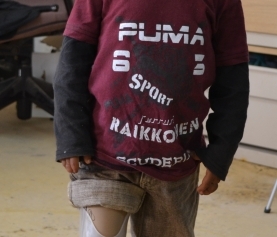 Heavily neglected and ultimately abandoned by her parents, she spent the first 12 years of life on her back, unable to sit up without assistance. 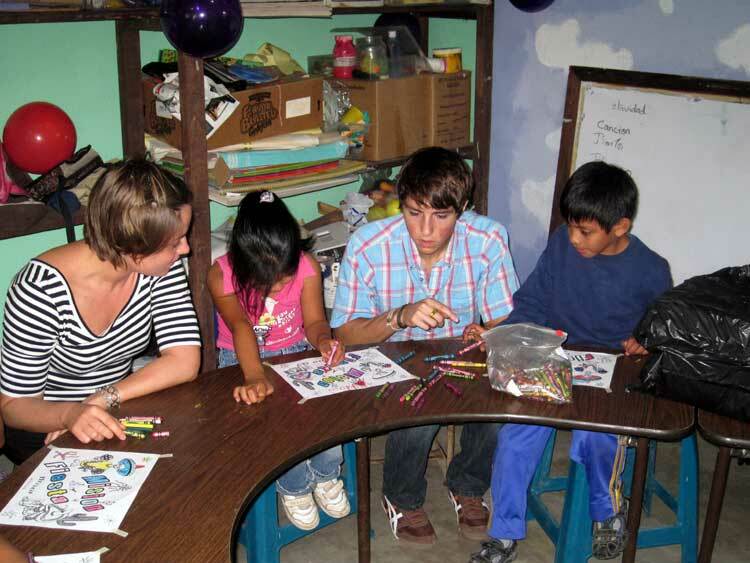 She has been cared for the past 10 years by her siblings, who have adopted various responsibilities. Some contribute financially, one brother prepares her food, and a sister manages her hygiene. Maricela cannot speak and has difficulty moving so she must signal for someone to ask questions until they can determine what she needs. She would like a wheelchair because she currently cannot leave the house. She wants to be able to go to Church with the rest of her family. 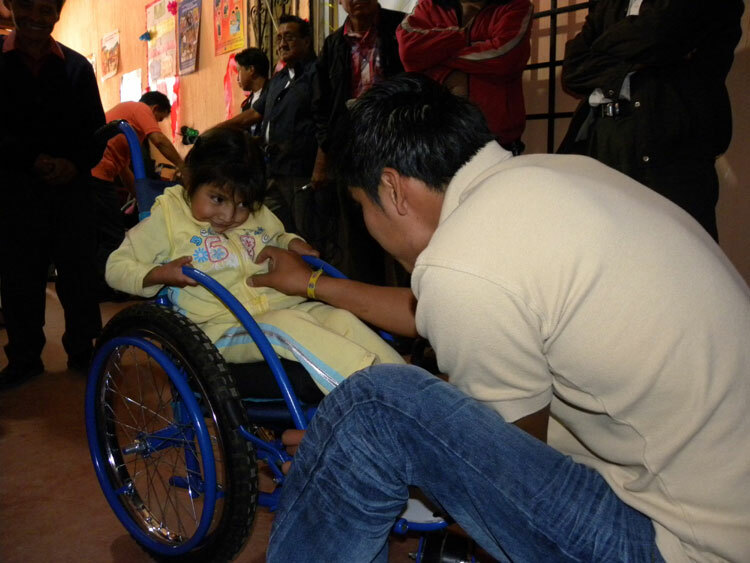 The children arrived at the clinic in their parent’s arms and left using a new wheelchair. How will their lives change with the addition of a Transition’s chair? We’ll let you know. Each chair’s lifetime warranty ensures that 24 new relationships are just beginning.